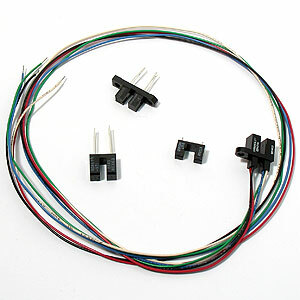 Assortment of 4 different opto slot interrupters. These are brand new and each has a part number printed on them. Sorry, we do not have data sheets on these. Note: Items will vary from picture shown.